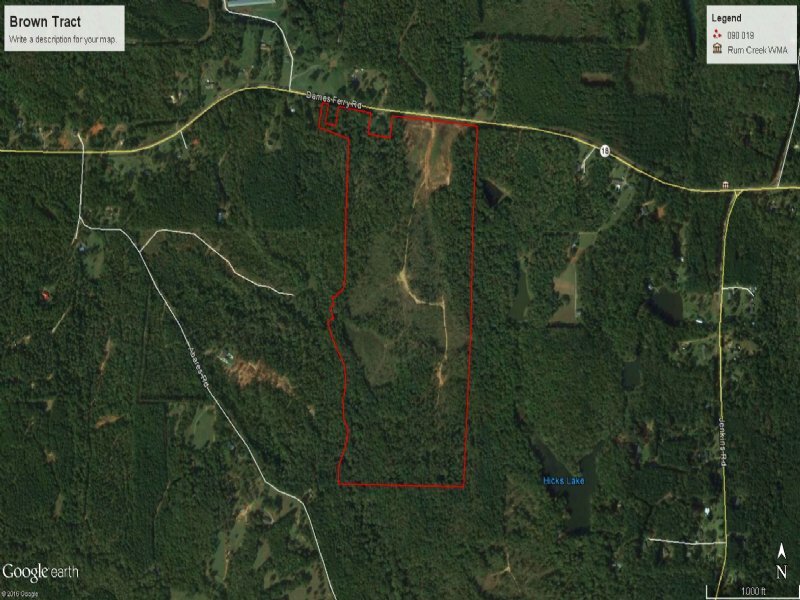 This 100 acre tract has ~1,300 feet of road frontage along Hwy 18/Dames Ferry Road in Forsyth, Georgia. 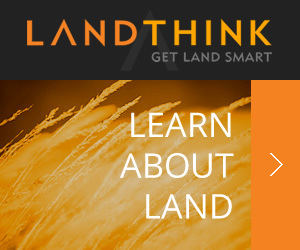 The tract has an approximate 7 acre field at the front of the property that could be fenced, and the remaining portion of it is either fully timbered or replanted improved loblolly. The property underwent a select cut several years back to rid the interior part of the property of an overgrown field. This area was replanted entirely with improved loblolly pine. 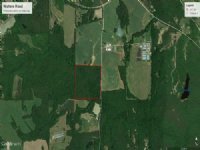 Great potential as a homesite, timber production, or even a subdivision. 12 miles (15 minutes) from the Shops at River Crossing in Macon! 7 miles (10 minutes) to downtown Forsyth. Close to the amenities in Macon and Forsyth, but just far enough away to enjoy the peace and quiet. The property is currently in the Conservation Use Valuation Assessment (CUVA), which helps to keep the property taxes to a minimum. 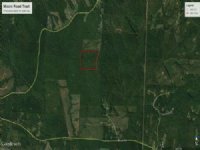 When calling owner, please say, "I found your listing 100 Ac Recreational / Timber Tract on FARMFLIP."